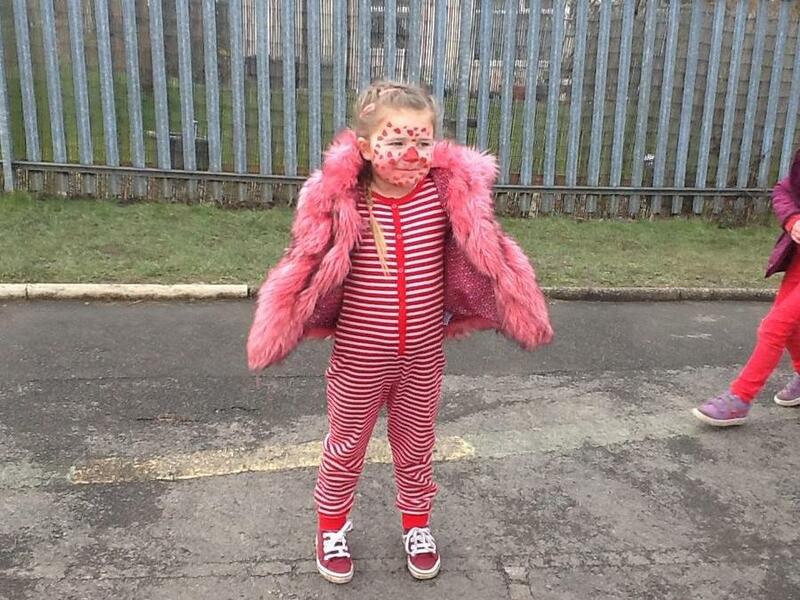 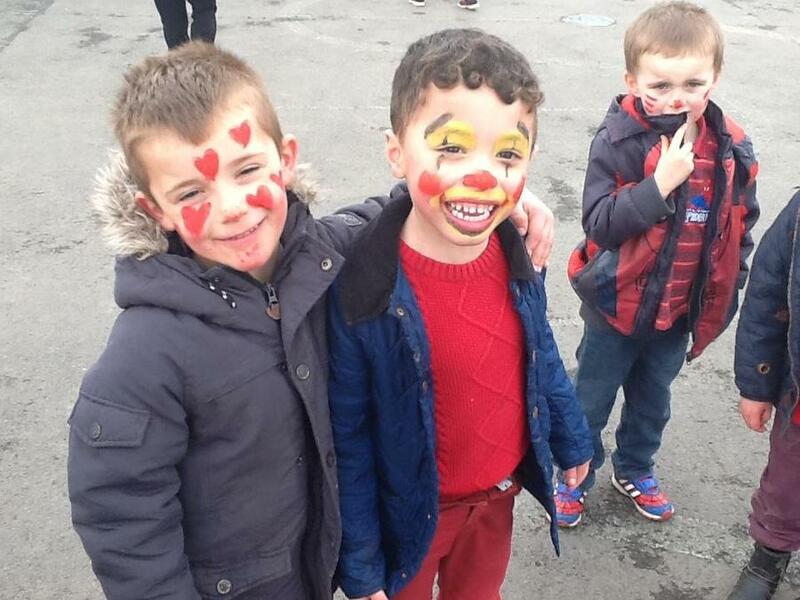 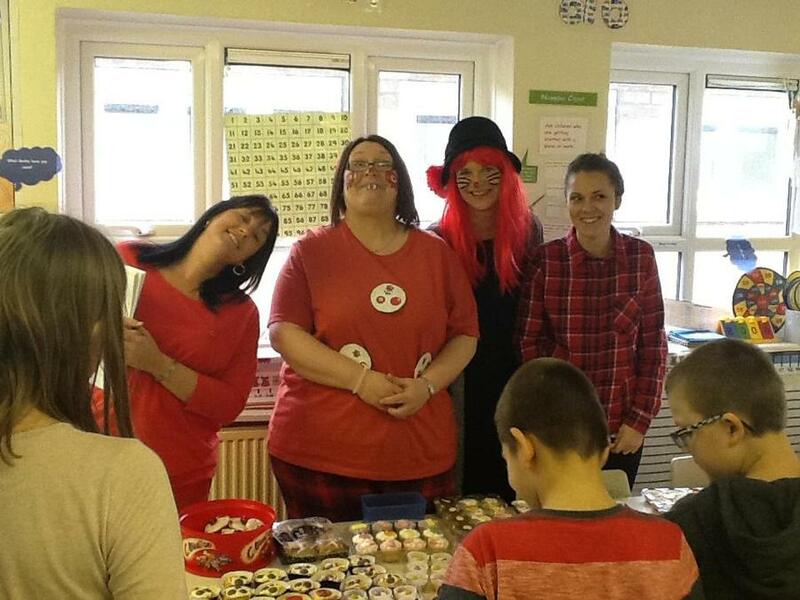 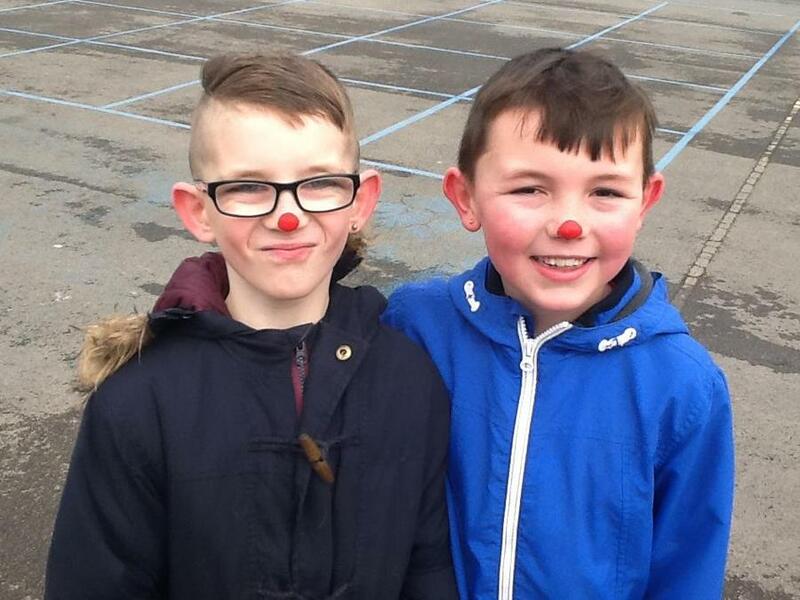 Comic Relief was a huge success thank you to everyone who dressed up, painted their face, donated buns and also purchased buns! 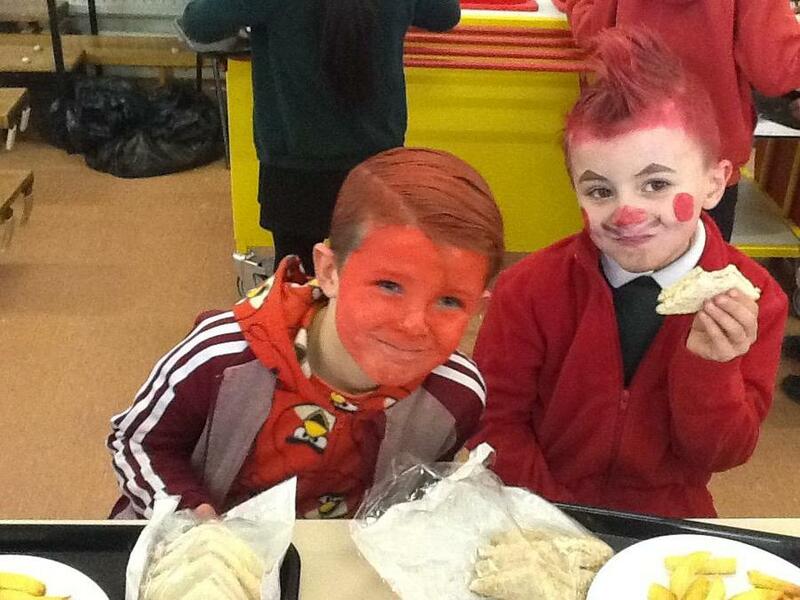 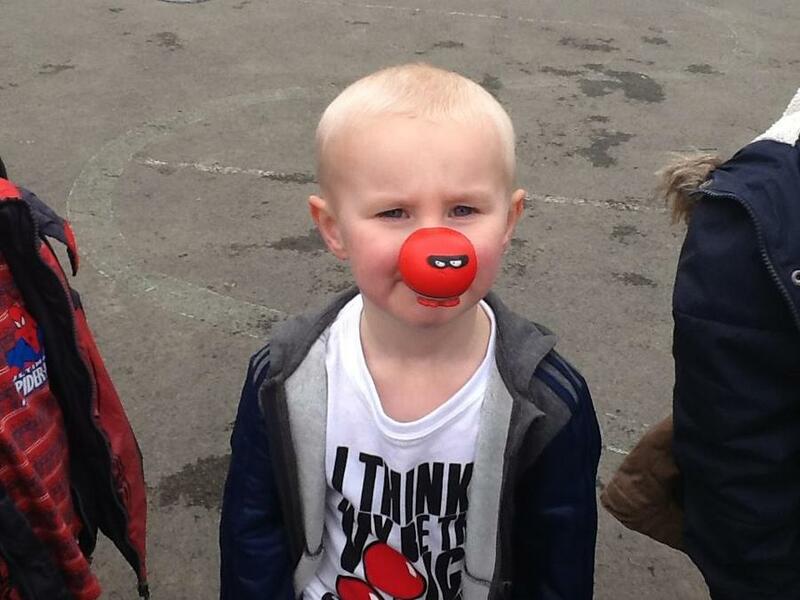 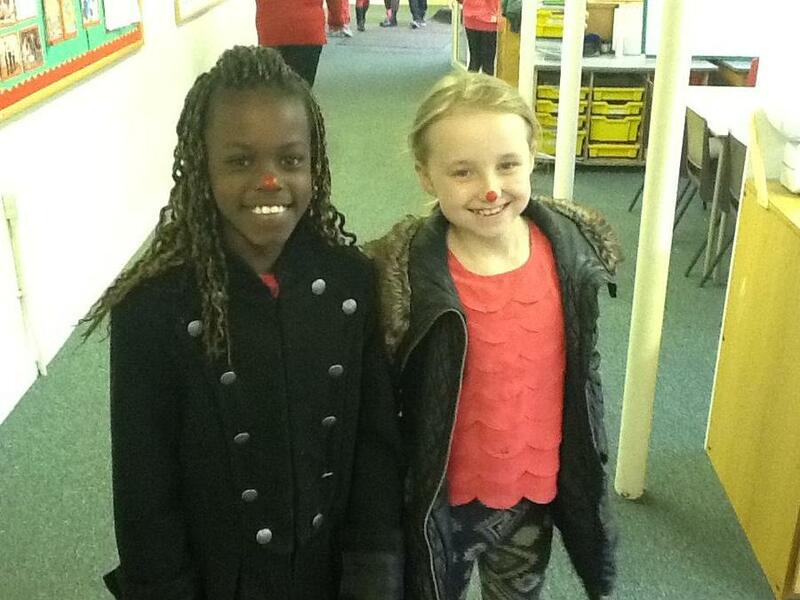 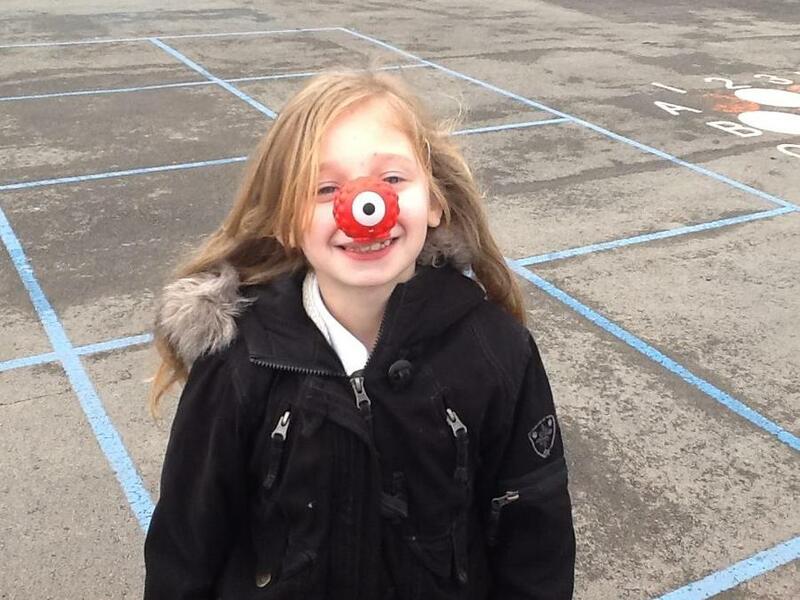 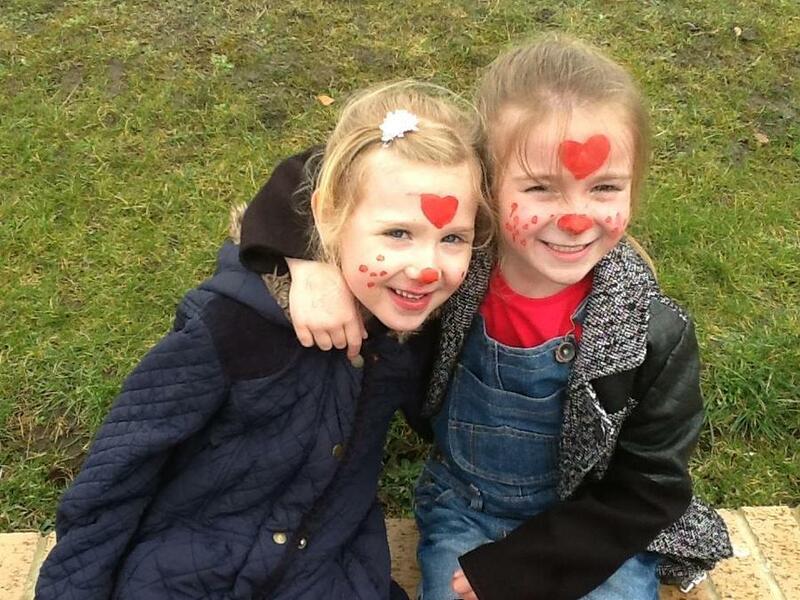 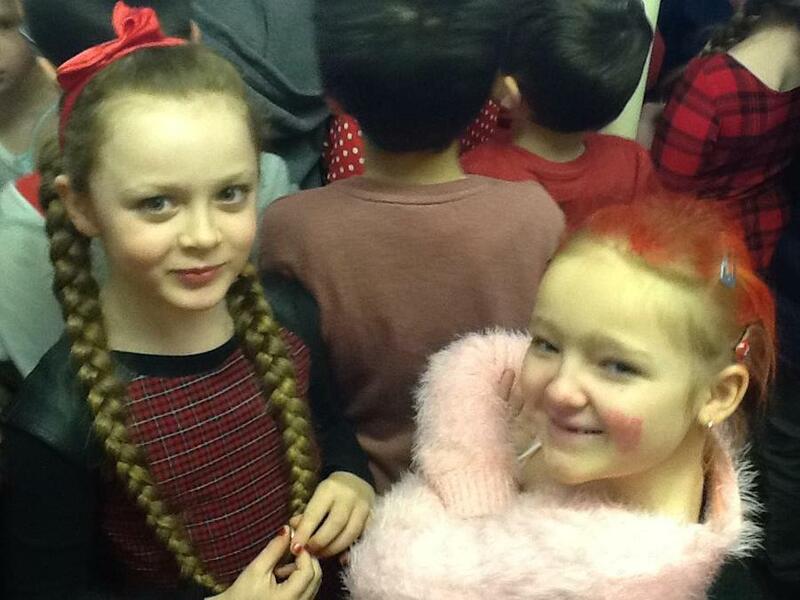 We raised lots of money for Comic Relief, that you for your support. 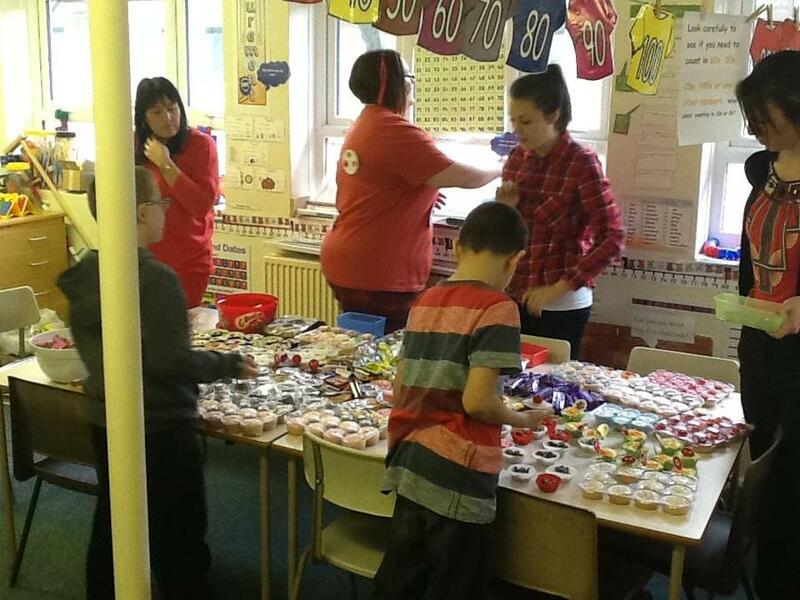 We will let you know the total figure raised for charity. 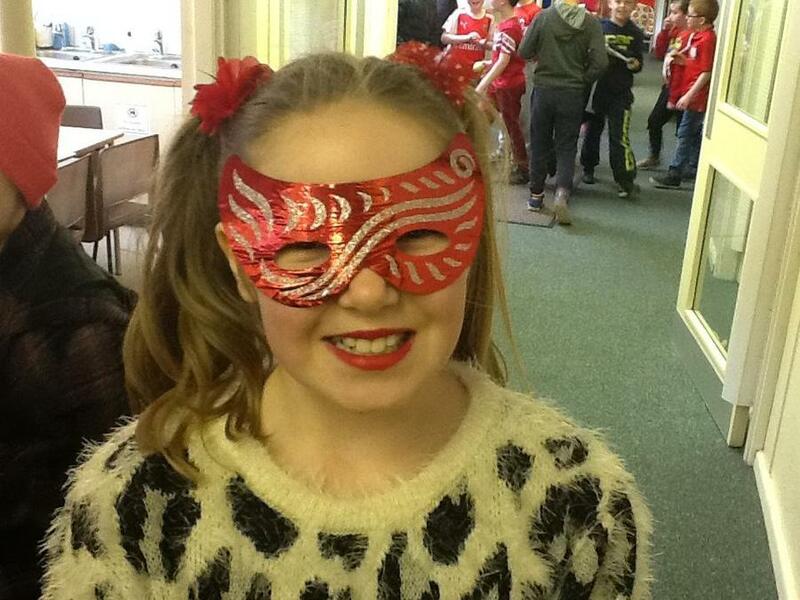 As well as the photographs below, there are lots of photographs on individual class pages for you to view. 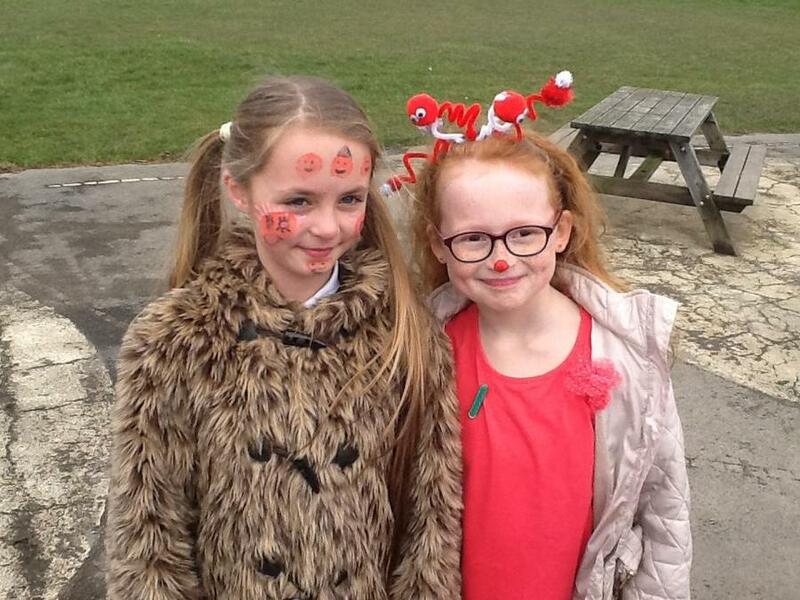 Over the next couple of weeks we have lots of exciting visits as part of our international links. 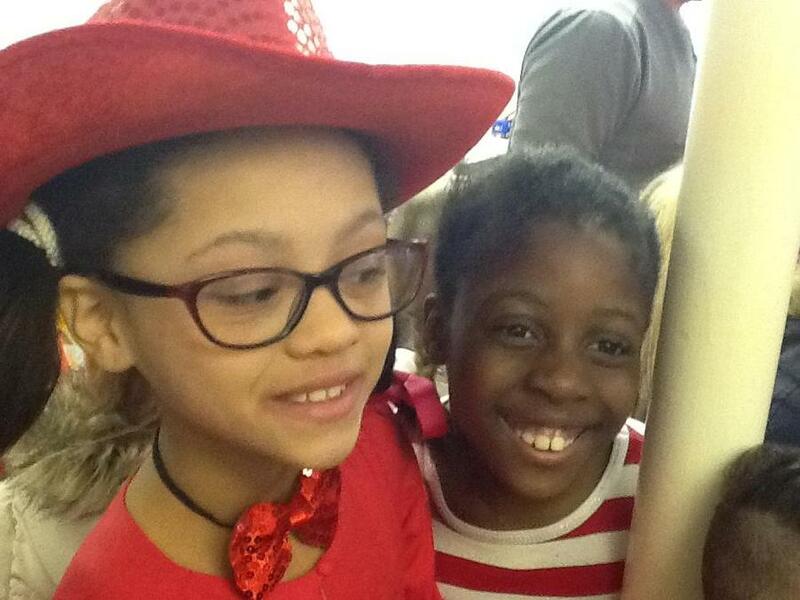 There will be a blog about the visit to South Africa on the blogging page of the website.